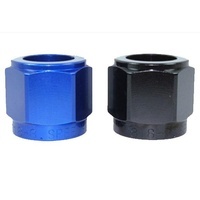 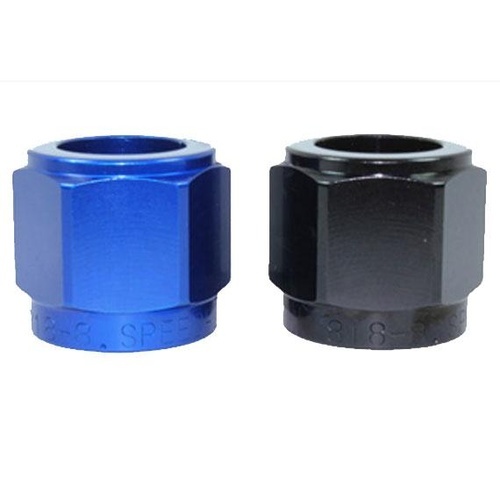 These tube nuts are to be used in conjuction with the 819 sleeves along with the corresponding size tube. 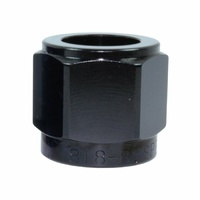 Once a 37° flare is applied the tube nut & sleeve can be screwed onto a male AN/JIC fitting for a perfect seal. 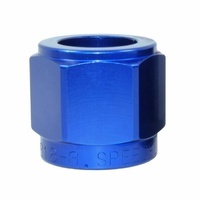 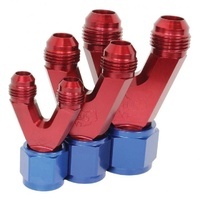 Can be used with alloy, steel & stainless tube.